Available Soon Now at Dijital Fix NYC. 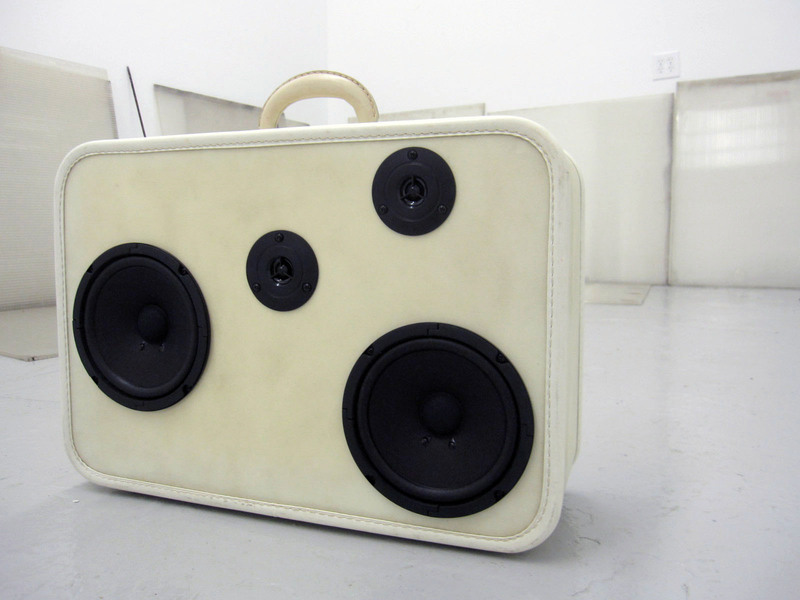 Michael Mikolon Painted BoomCase Now Available. 200 Watts. 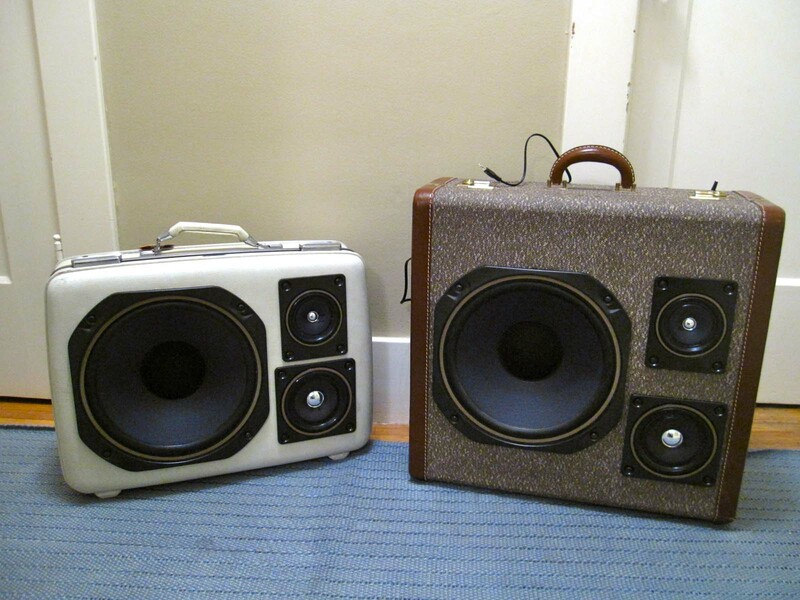 Marantz Speakers. Battery/Plug-in. Click to see in store. Michael Mikolon Painted 200 Watt Battery/Plug-in. Available In Store. 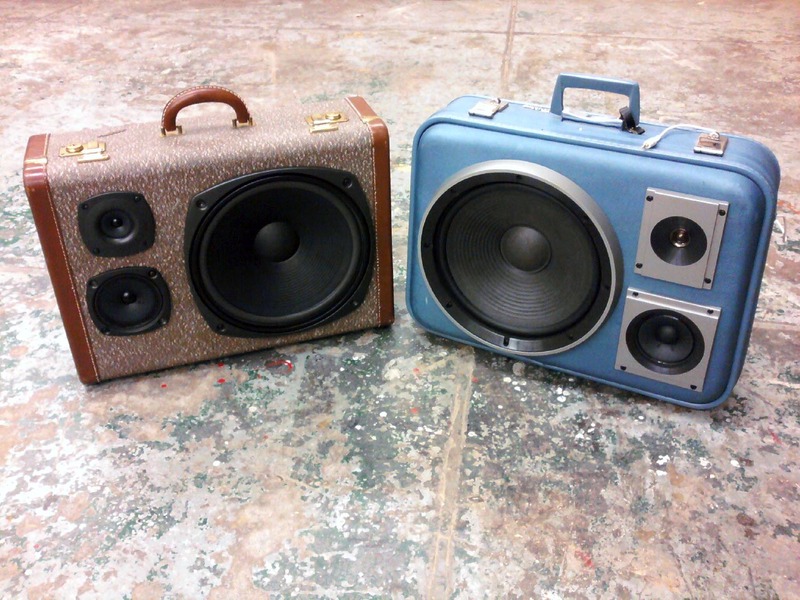 "True Blue" 50 Watts Battery/Plug-in BoomCase. 9+ Hour Battery. In Store. 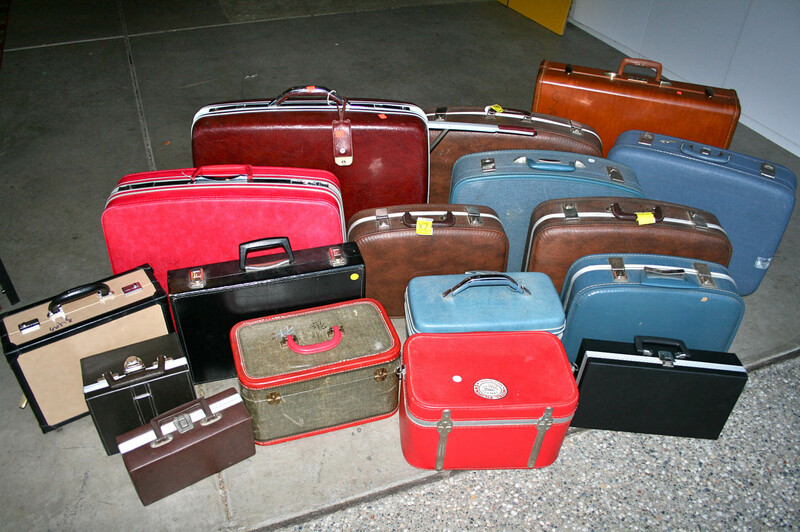 A bunch of new suitcases are in. Click Beow to see ’em. Email me to get ’em. Its Classy and You’re Flashy. Class or Flash. You Decide. Working On a New Ordering System. 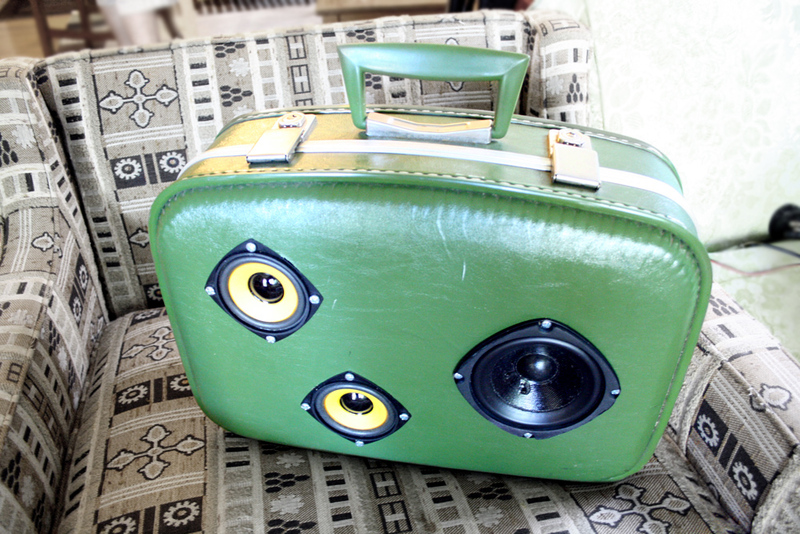 Click to Adopt This BoomCase. Available in Online Store. 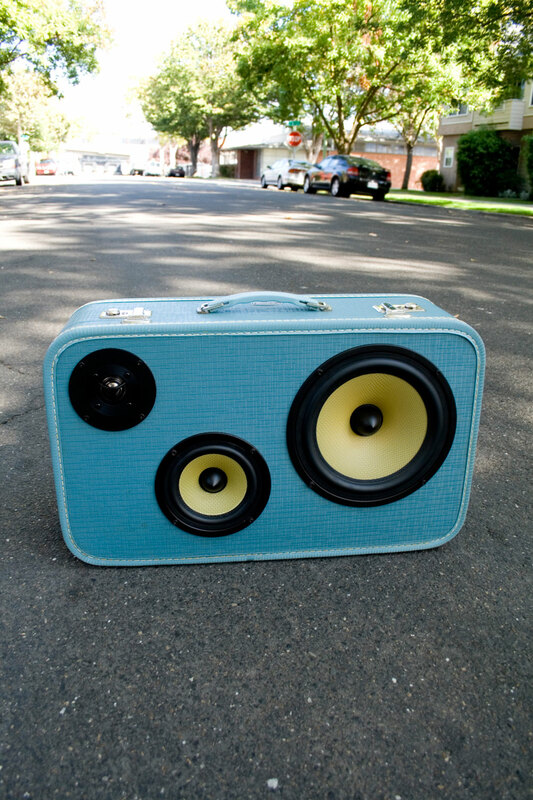 ﻿﻿Yellow and Blue 200 Watt BoomCase. Measures Approx. 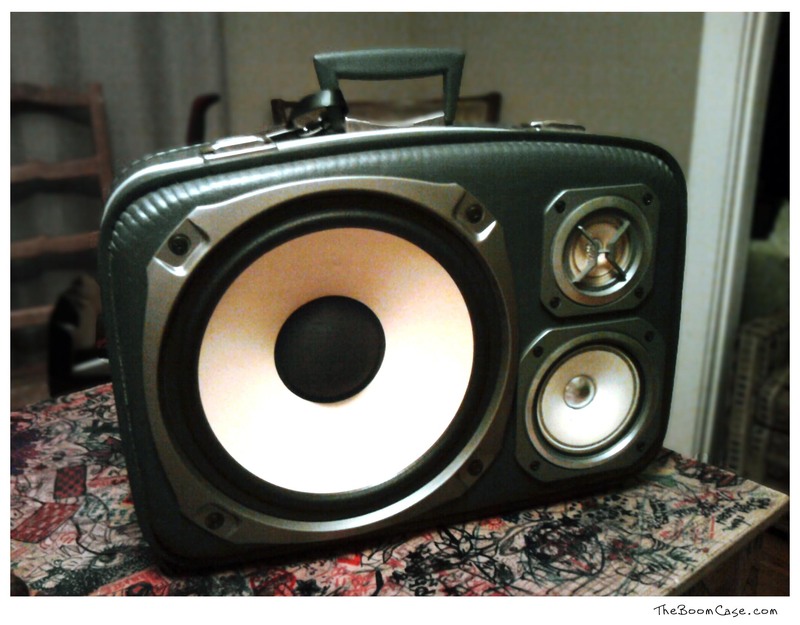 14″x16″x6″. Available. SOLD. FAME Went Great Last Night. Thanks to everyone who stopped by for a chat. Will put some pics up soon. Till then here is a quickie. Now that this event is out of the way I hope to catch up on all the emails I have gotten over the past week. I’m about 2 days behind on my reply’s at the moment. Now Available. 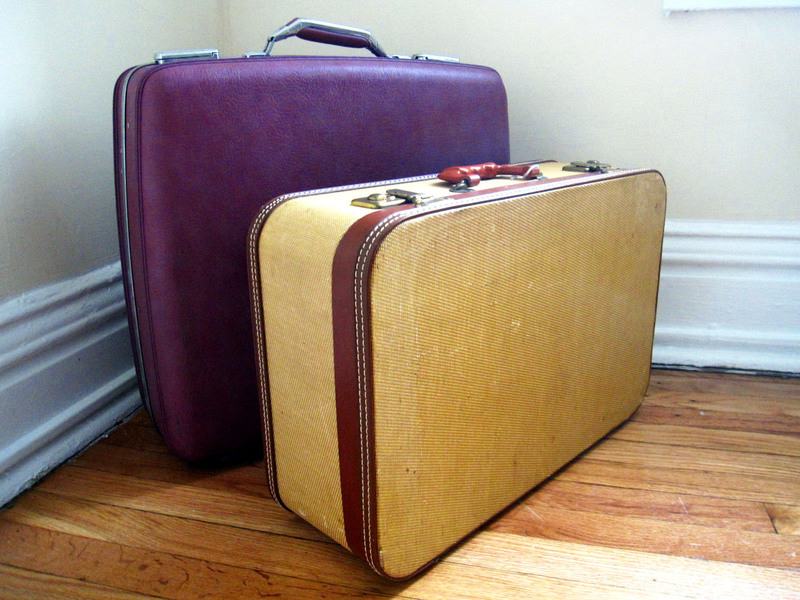 $410 for the Brown BoomCase. 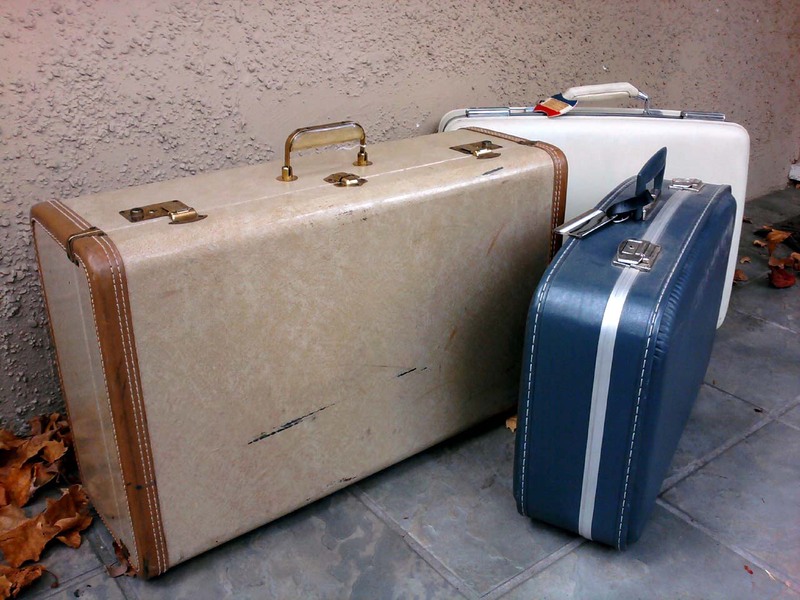 $400 for the White BoomCase. 200 Watts RMS in each case. Email me for more info: Simo@mrsimo.com. A New Thumper. 200 Watts. 9+ Hours. $370. SOLD. Just about Done with this one. SOLD. "Mr. 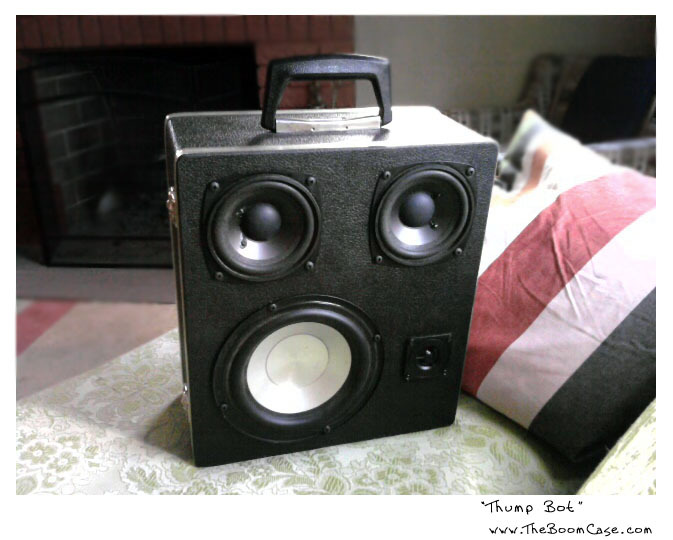 Smooth" 200 Watt Battery/Plug-In Case. Available. Custom Case. 200 watts. SOLD. 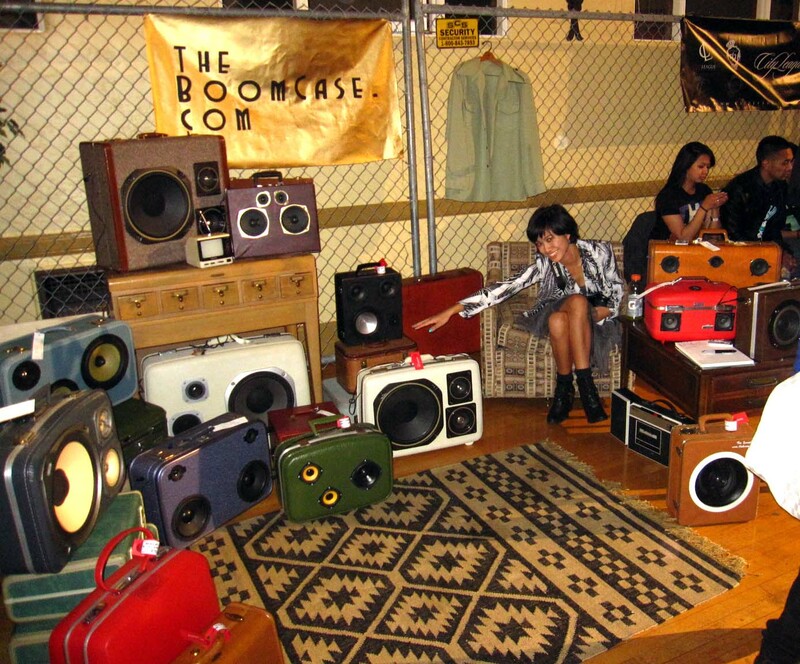 Large Case Behind Available For BoomCase’n. 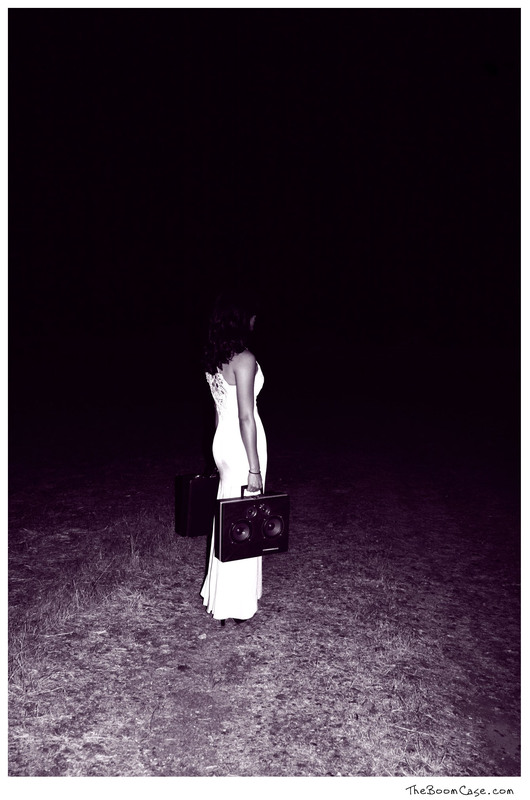 New Photos Comin From NAX Photo Shoot with the BoomCase. Picked up these cases today. 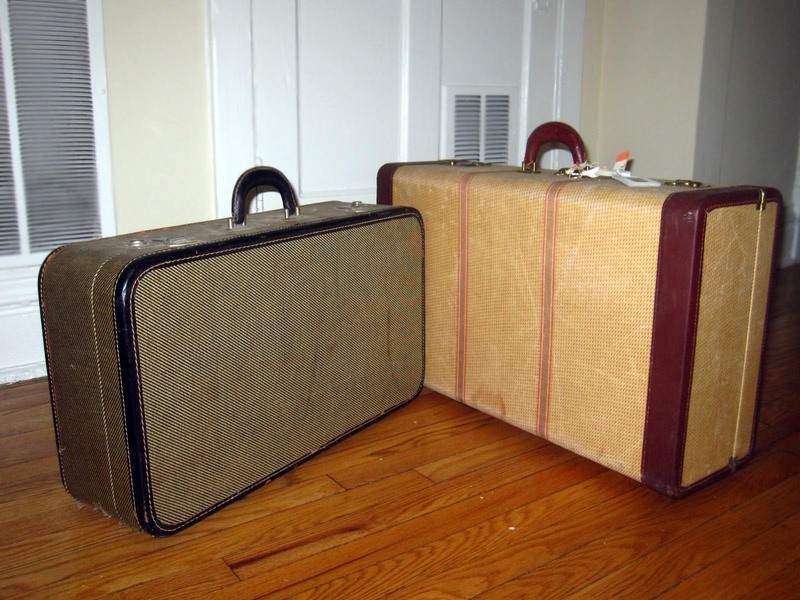 American Tourister Tiara Train Case. Ultra Portable. Available on Etsy. While I usually have one or two cases on hand to sell, most of my orders are custom made to your liking. 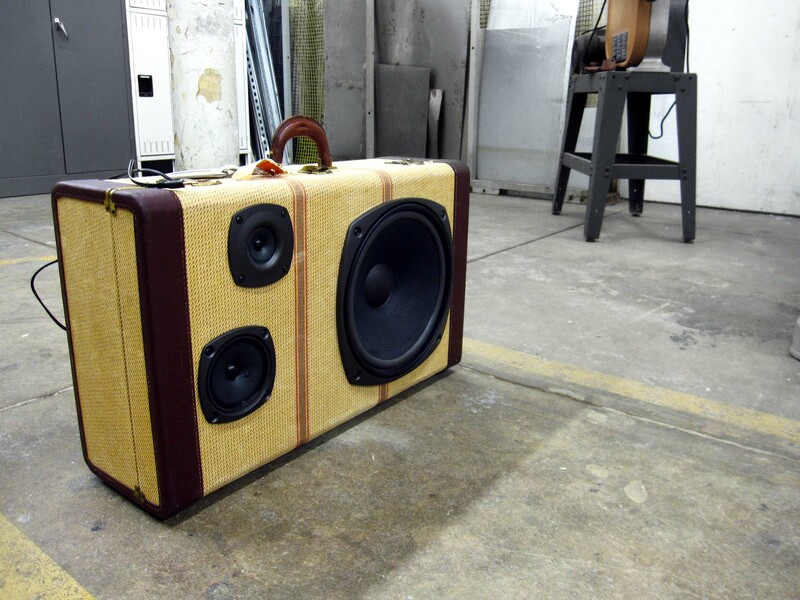 Please look through the pictures in the BoomCase Section and choose a case you would like to make your own. If you want more detailed pictures feel free to ask. 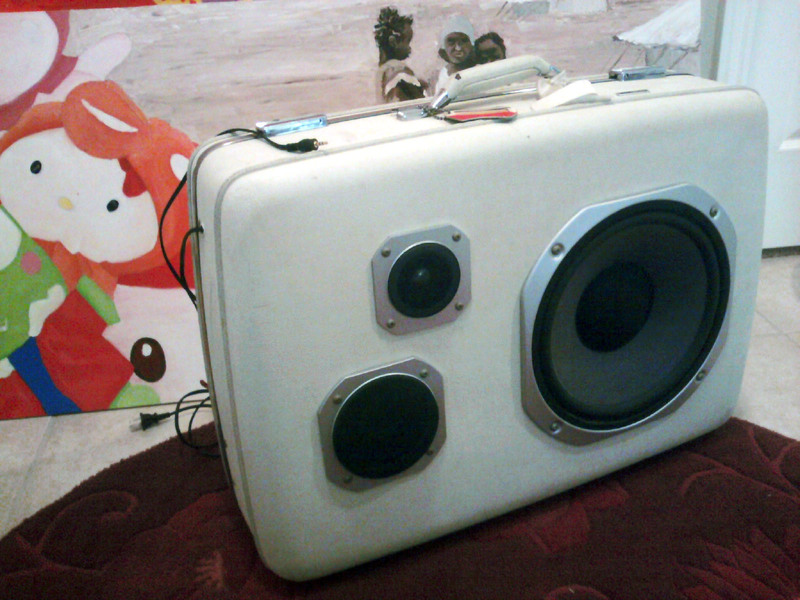 I look forwarding to making music portable again with you. A Silky Music Maker. 200 Watts. Battery/Plug-In Case. SOLD. Its here. 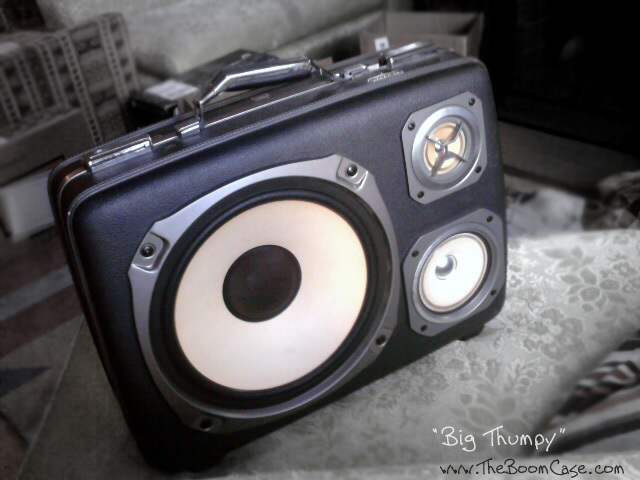 Its ready to thump. 12inch Sub. 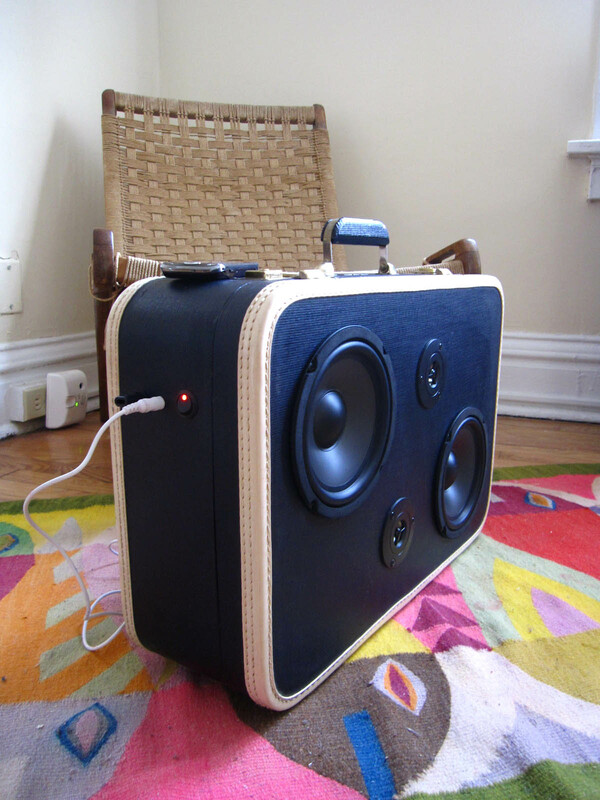 200 Watts Battery/Plug-In Case. Sold. 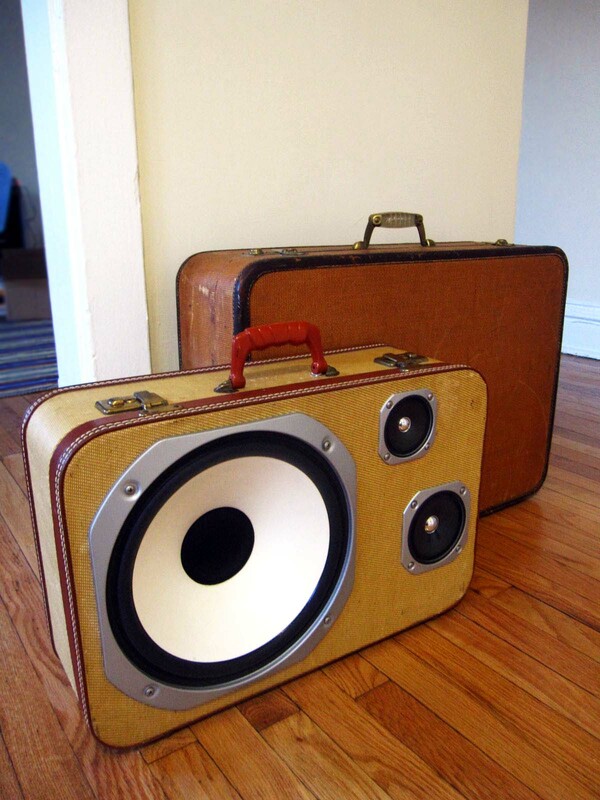 Small Samsonite Travel Case Turned BoomCase. SOLD.